Beginning with the introduction of ConstructionOffice, our products have grown over time with the evolution of technology. From ConstructionSuite™ to ConstructionOnline™ to our family of OnSite™ mobile applications, UDA has been on the cutting edge of technology and innovation for project management software. 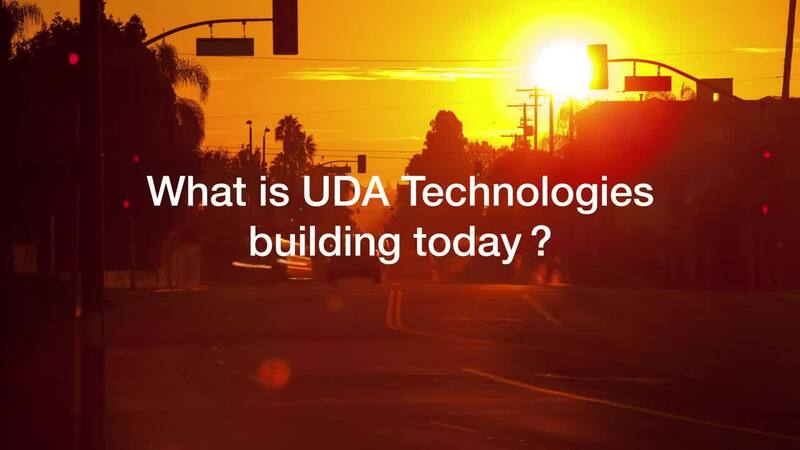 Today, UDA software and services empower over 550,000 construction professionals in over 75 countries worldwide. Our tools help manage over $65 Billion in projects everyday, ranging from innovative commercial buildings and residences in the world’s fastest-growing cities to specialty contractors and developers providing the infrastructure to build a better world. Rooted in the heart of Auburn, Alabama, UDA Technologies benefits from the diverse ecosystem of Auburn University and the unique resources generated by an attraction to growth and education. We are firm believers that our goal of client success begins within, and in order to build a winning team our staff members are hand-selected and evaluated to meet the standards of excellence that have shaped the UDA culture. Our clients are the reason for our work, and we would like to take this opportunity to thank each and every one – without you, our work would not be possible.